Happy Wednesday! There are so many good sales going on right now!! The Nordstrom Anniversary Sale starts TOMORROW and J.Crew is having 30% off select sale styles until tomorrow! 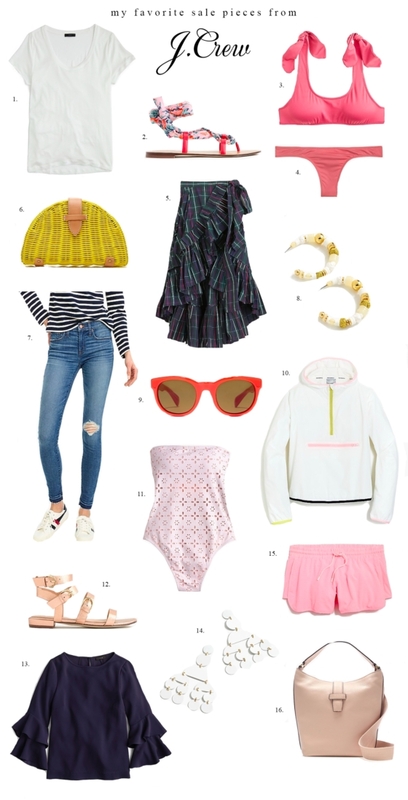 Continue reading Best of J.Crew Sale at Ivory Lane.